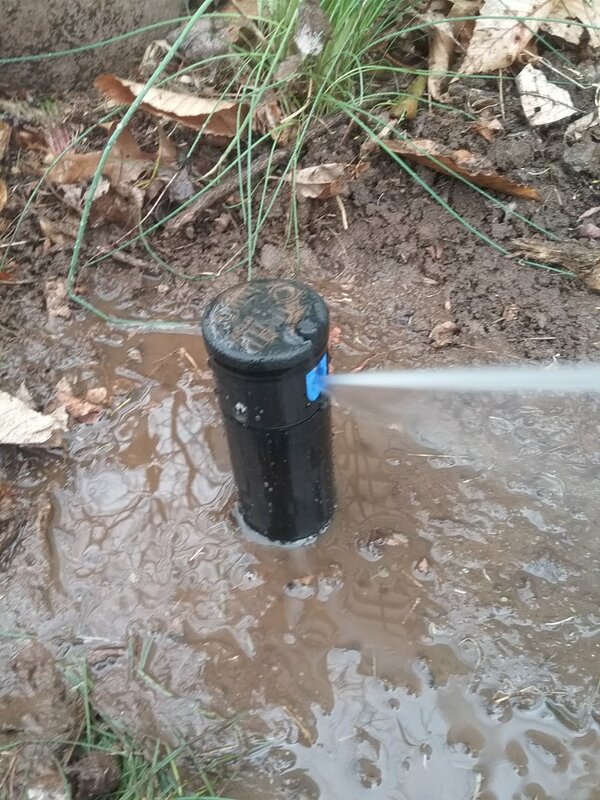 All Wet provides high performance irrigation and outdoor lighting service and repair to the residents of Morris Plains, NJ and the surrounding areas. Call us today at (973) 366-8754 for more information about our services or to get an estimate. 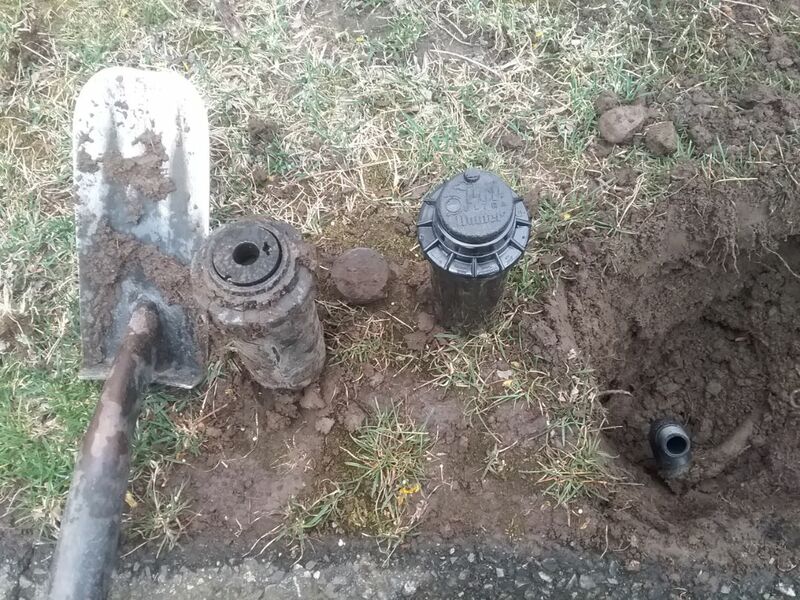 Read our reviews and find out why your neighbors consider us to be the irrigation and outdoor lighting experts in Morris Plains, NJ. They showed up during the allotted time time. Very polite and took the time to explain all the options. Very impressed. 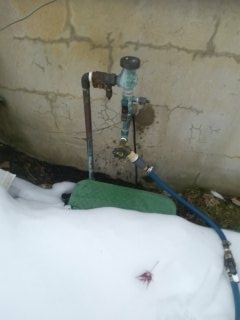 We had our irrigation system closed for the winter today. Matt was pleasant and fast. He found something that needed attention and fixed it right away. I appreciated his help. 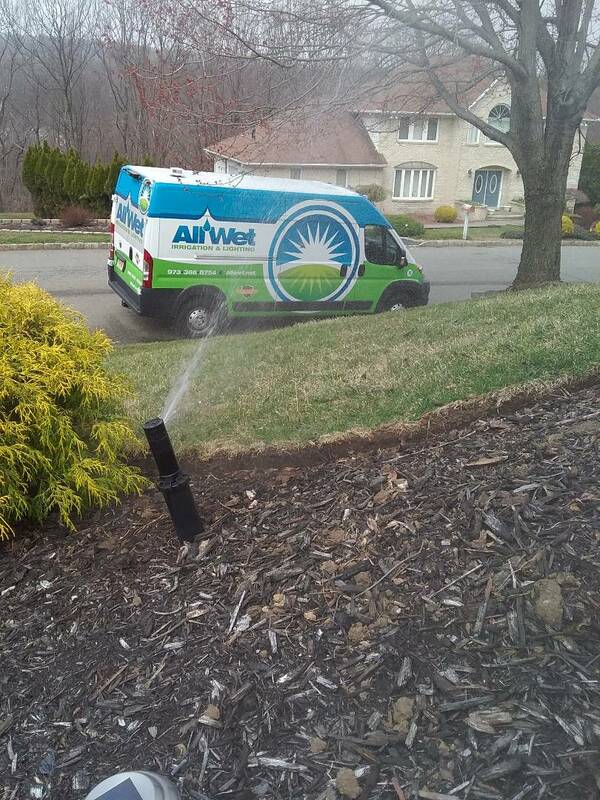 All-Wet and their staff go the extra mile to provide service to their lawn irrigation customers. I would highly recommend them to anyone. Great service, great products, great employees! There employees would not rest until we were completely satisfied. If I had any questions they had the answers, and explained everything. Great service. Thorough and reliable. Professional and courteous. Matt was very polite and respectful. He was clean and efficient. Service was great. Would welcome him back anytime. I would recommend Matt and All Wet to my neighbors. Eric made a stop to fix our sprinkle and ended up programming our system for spring and summer. He showed me how to implement it easily too! Jim and Jeff were wonderful to work with and provided a quality installation, attention to detail and very high level of professionalism. All contractors should be as customer focused as these guys. The best that there is, period. After struggling to get quotes from a recommended local contractor (not recommended, ever) and a referral (also not recommended, ever), I remembered the AllWet trucks in my area and jumped online to investigate. Never have I seen so many fantastic reviews for any company. 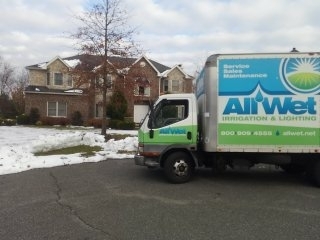 After the initial consultation with Jim, I was sold.AllWet is truly professional. 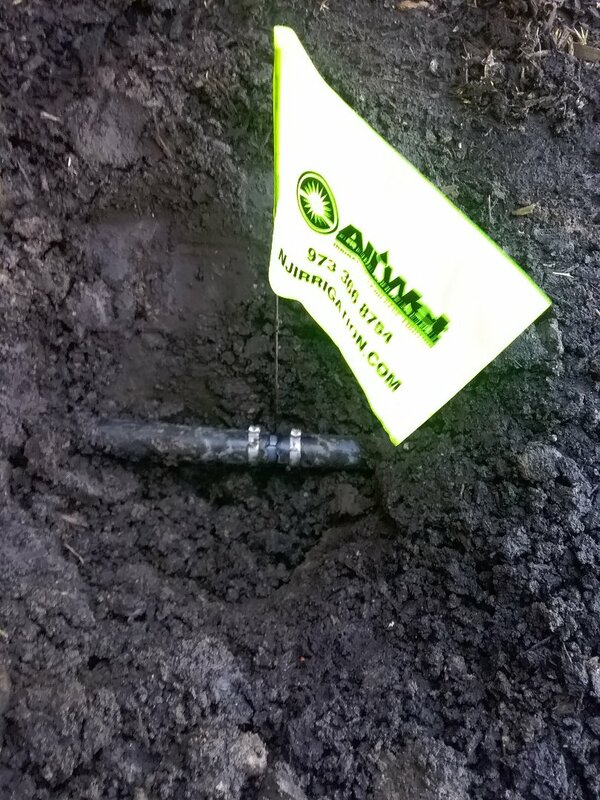 They're a real, full service irrigation and lighting company, not some guy with a truck. Next, their rates are the fairest in the area. 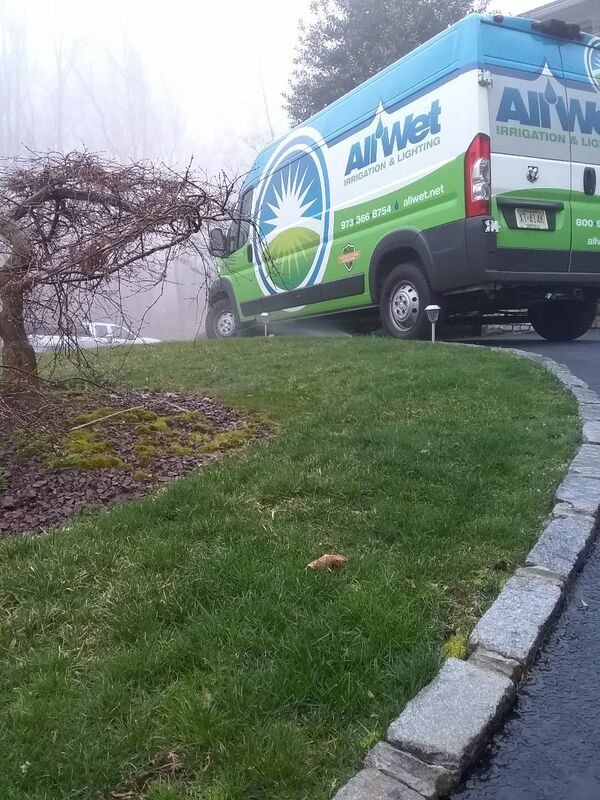 So, professional and great rates, what's not to like?AllWet took care of contacting the utility company. 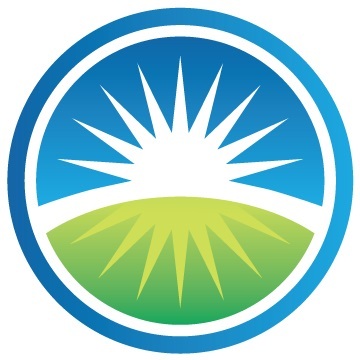 The salesperson, Jim, checked in before the installation to make certain that I was ready - have the grass short, install the compost but not the mulch until afterward and to check on the utility mark-outs.On installation day, a crew of 6 arrived. They, too, were fantastic. 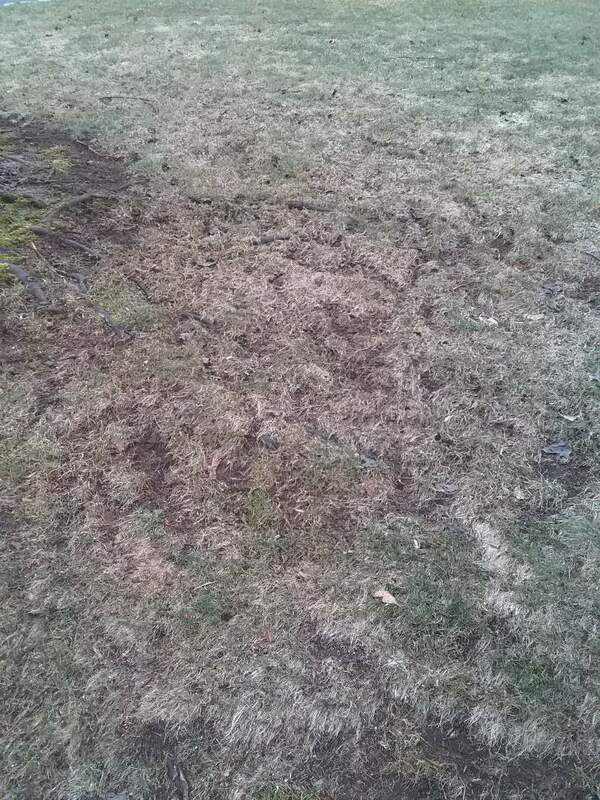 I was warned that installing underground sprinklers would make a mess of my lawn. Not true. 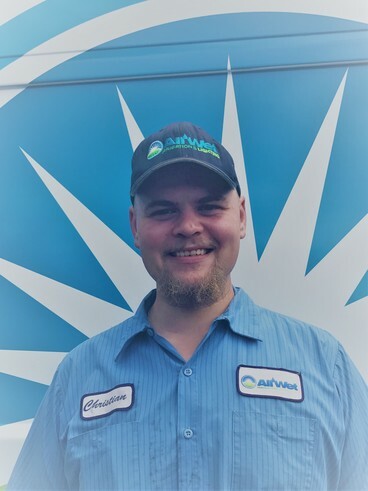 The installers were very thorough and took great care NOT to make a mess.After all of the hard work, the project manager, Jeff, fired up the system and walked me through the entire system. 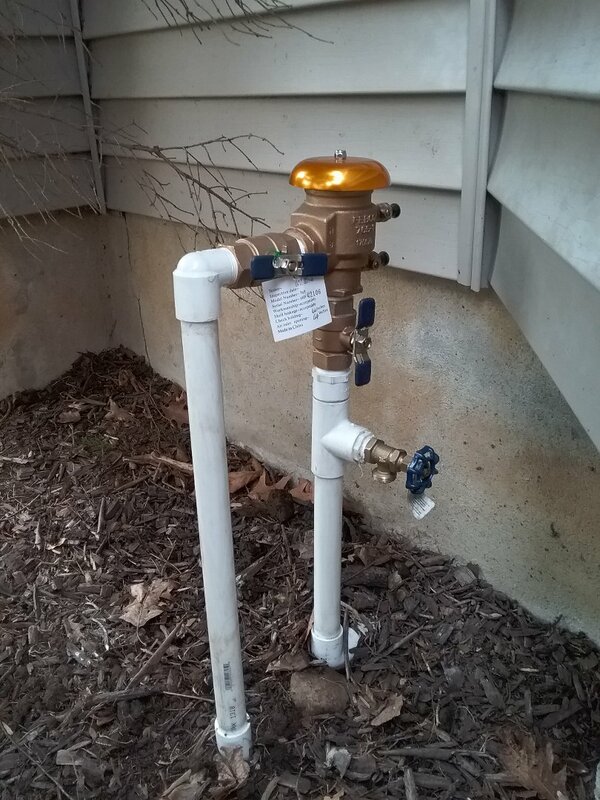 Because I opted for the online Hydrawise wireless monitor, we took a tour of the online system, too, after I had registered and set up the account.BTW, if you have a wireless network, the Hydrawise online system monitor is great. It also works as a standalone, so wireless isn't a requirement for the system.From initial contact all the way through the final installation, the project was effortless. Because AllWet has service contracts, they'll be shutting down and starting up the system every year.Lastly, I've opted for them to install all of the outdoor lighting. 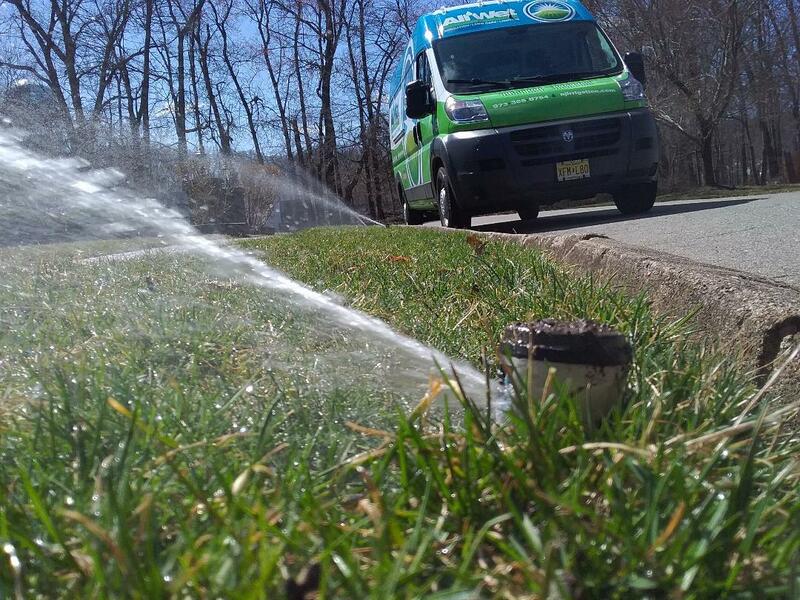 If you live in northern NJ, there is none better for your residential irrigation needs. Recommended, hands down.Thank you, AllWet! You rock! Anthony did a great job in replacing one of our damages heads. Showed up on time, and was quick to finish. 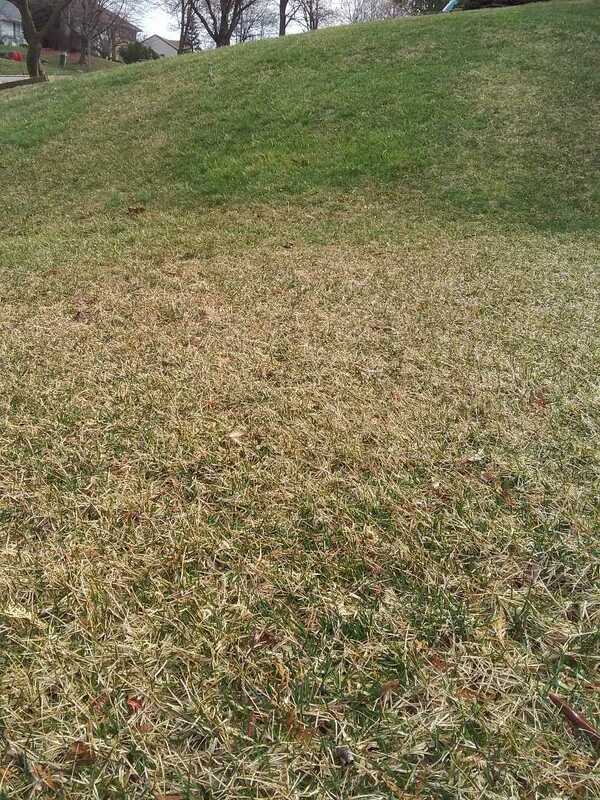 Fertilization and lime application; Lawn Care! Fertilizer and dimension applied today. 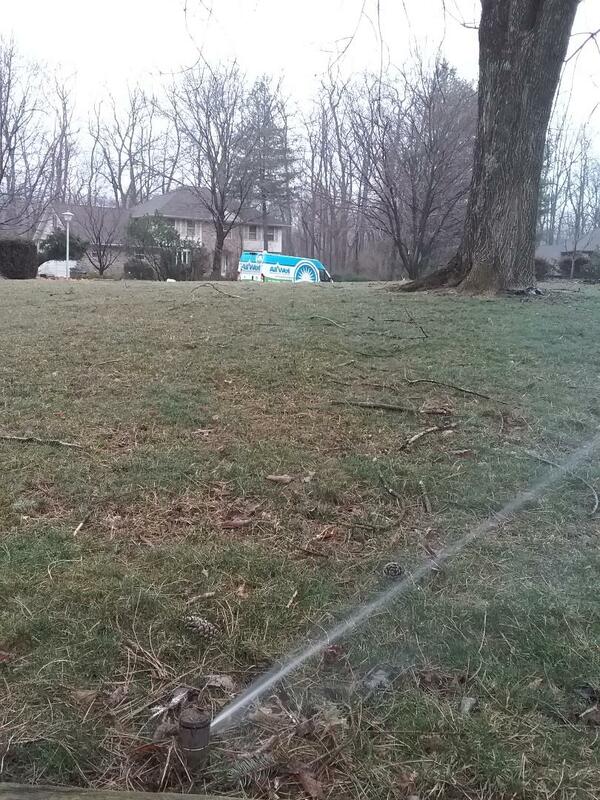 Early morning fertilization application; lawn care!